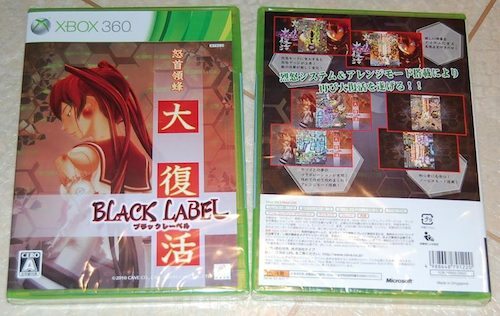 DoDonPachi Daifukkatsu BLACK LABEL has now shipped to all customers! The game arrived a day early, so anyone who paid for Special Delivery will have the game on the Japanese release date tomorrow. Please be aware that recorded delivery is NOT a guaranteed next day service, although we did manage to get all orders out in good time before the post collection. Foreign customers: all orders have been dispatched and the games are on their way by Royal Mail's International Signed For service.